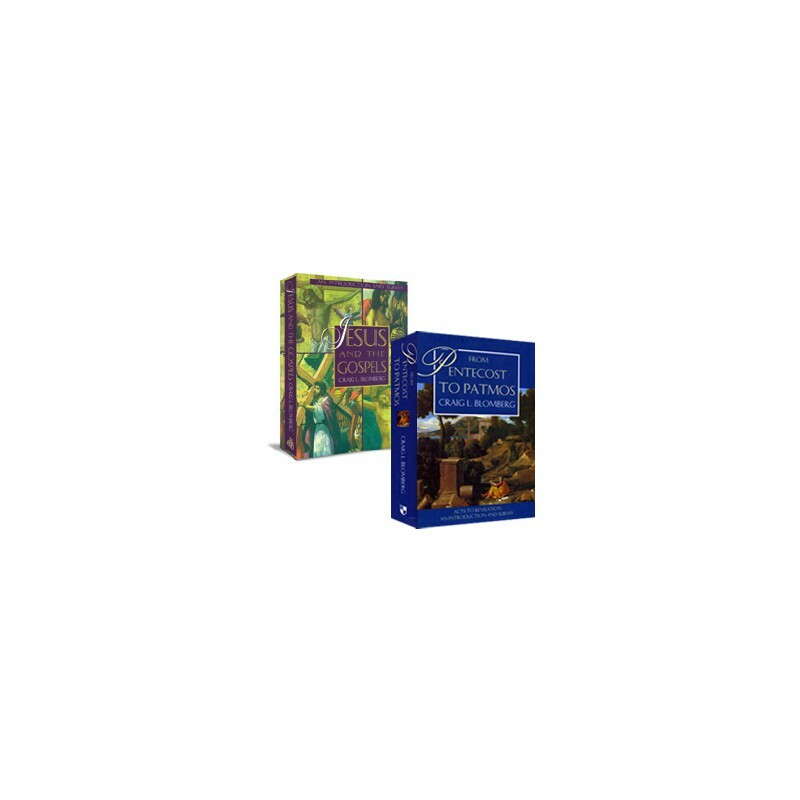 This 2-volume bundle provides a clear, accessible and up-to-date survey on the entire New Testament with numerous figures, maps, exegetical information and current applications. Jesus and the Gospels is designed to give you an overview of the historical context of the Gospels while shedding light on the confusing interpretations brought forth over the last two centuries. The presentation is geared toward establishing first and second year Bible and seminary students with a solid base for further study. Whether you're an enrolled student or just want to get more out of your study of the gospels, this highly-regarded work will provide you with fascinating knowledge you can use for teaching and application. Also included are study questions at the end of each chapter with in-program fill-in spaces that can be printed or copied into your word processor. 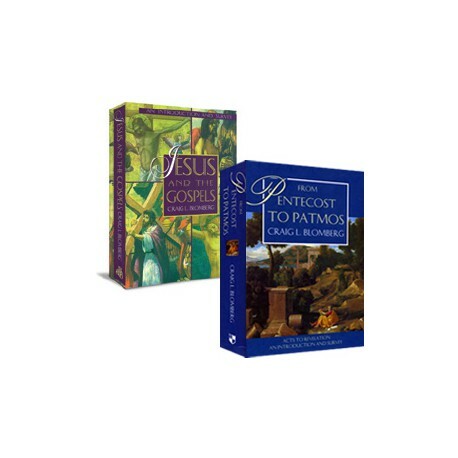 From Pentecost to Patmos is the companion volume to Blomberg's award winning Jesus and the Gospels . This work surveys the book of Acts (“From Pentecost…”) all the way through the book of Revelation (“…to Patmos”). It includes introduction, commentary, and application to help you grasp the historical, linguistic, and theological significance of each of the remaining 23 New Testament books. Written at a very accessible level, From Pentecost to Patmos includes just enough information on background, dates, authorship, audience, purposes and literary genre to be interesting, but not overwhelming. Blomberg also includes study and discussion questions at the end of each chapter, making this a great resource for teaching.